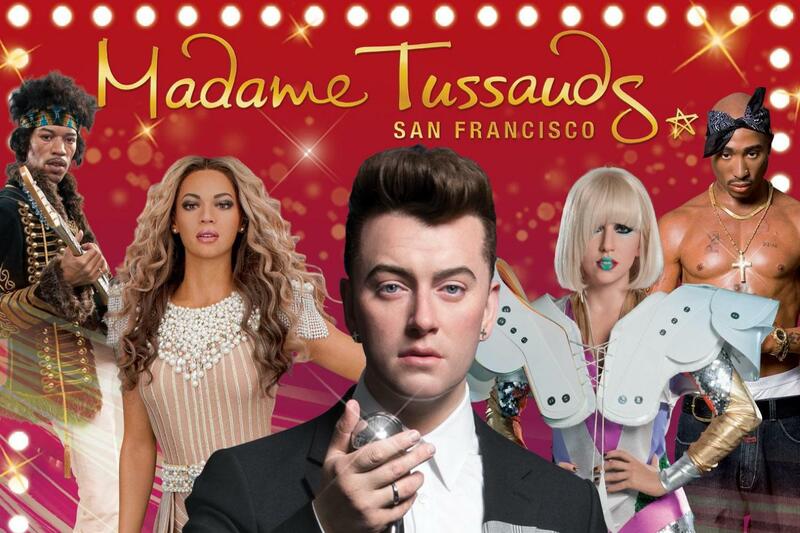 Experience Madame Tussauds with no ropes, no boundaries – this is your chance to get closer to your icons than ever before! 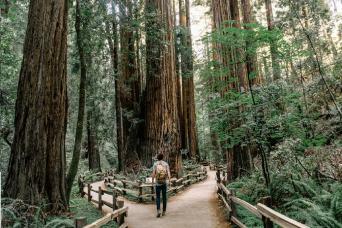 Meet the Bay Area legends who have shaped the city. Taking the perfect selfie with your heroes has never been so easy. There are two floors of famous fun! 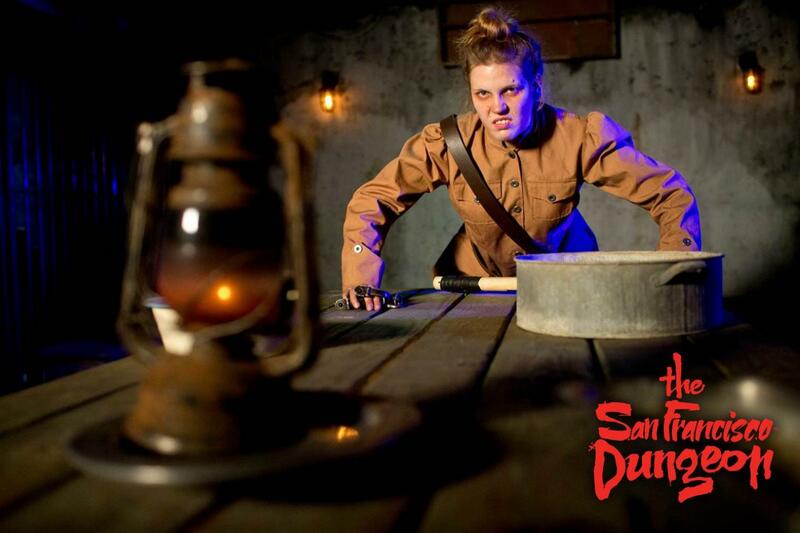 The San Francisco Dungeon is a uniquely thrilling attraction that will whisk you back into the Bay’s most perilous past. See, hear, feel and (ahem) smell the chillingly amusing characters of the ‘bad old days’ as they come to life before you. Will you lose yourself in fear or laughter? Experience Madame Tussauds with no ropes. No boundaries. No limits. This is your chance to get closer to your icons than ever before! Sounds fab, right?! Step onto the court and shoot hoops with Steph Curry or jam on stage with Jimi Hendrix to experience the full “Spirit of San Francisco.” Tech leaders like Mark Zuckerberg and Bill Gates… They’re all inside – come say hello! 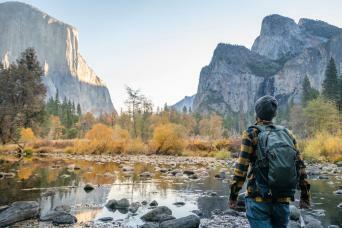 It’s not just an experience, it’s a RUSH. Strike a pose with Beyoncé and sparkle center stage with Adele. Get behind the camera with Steven Spielberg, and GASP! It’s George Clooney! Cozy up with him on the sofa. Calling all selfie lovers and partygoers! There are two floors of famous fun! 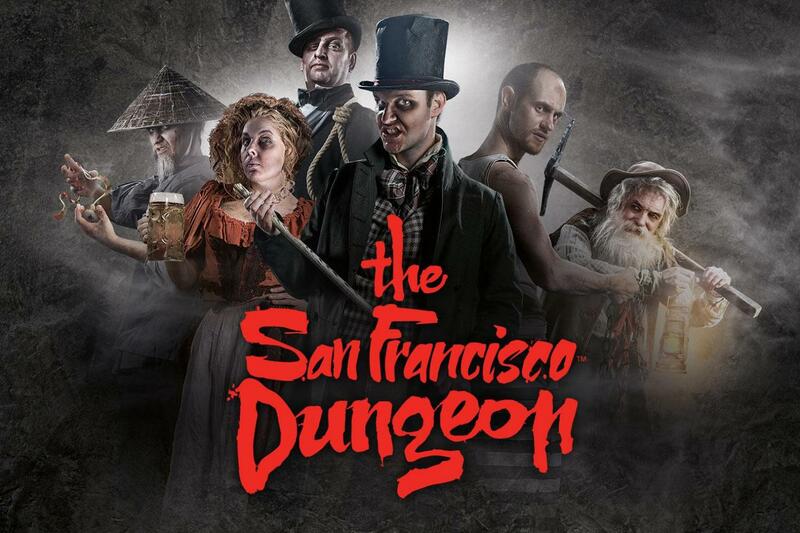 San Francisco Dungeon brings to life the stories of old San Francisco with a full theatrical cast, state-of-the-art special effects, and gripping storytelling in 360-degree sets. 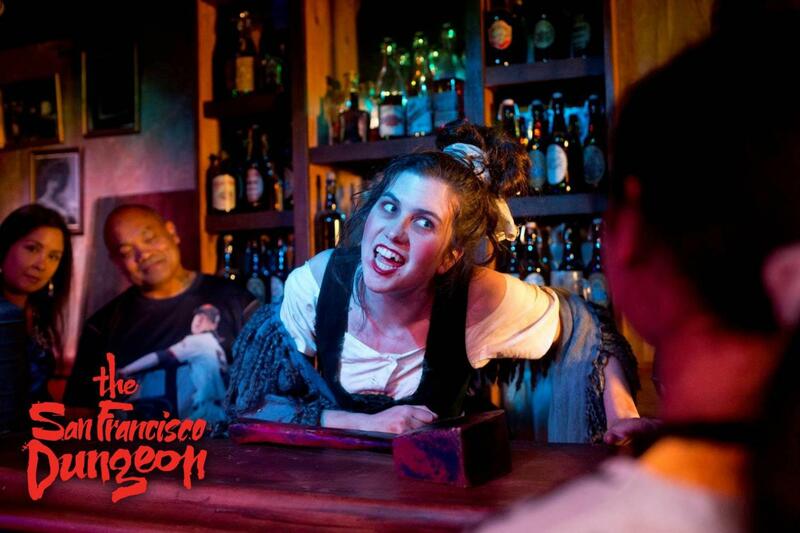 Laugh and scream with the characters in 9 live actor shows as you embark on a journey through the grisly and authentic history of the Bay Area. Get up close and too personal with the Rat Catcher who delights in detailing the pungent truth of the Plague (hope you do…errr…don’t catch it)! Learn the horrible truth behind the black trade of "shanghaiing" on a dark boat ride. See, hear, touch, and smell more of the city’s most shocking stories. If you make it to the end of the tour, you’ll be guided through the infamous Alcatraz prison to join an escape attempt; face an exhilarating “jump” from Alcatraz into the waters of the Bay on the brand new Escape Alcatraz drop ride. 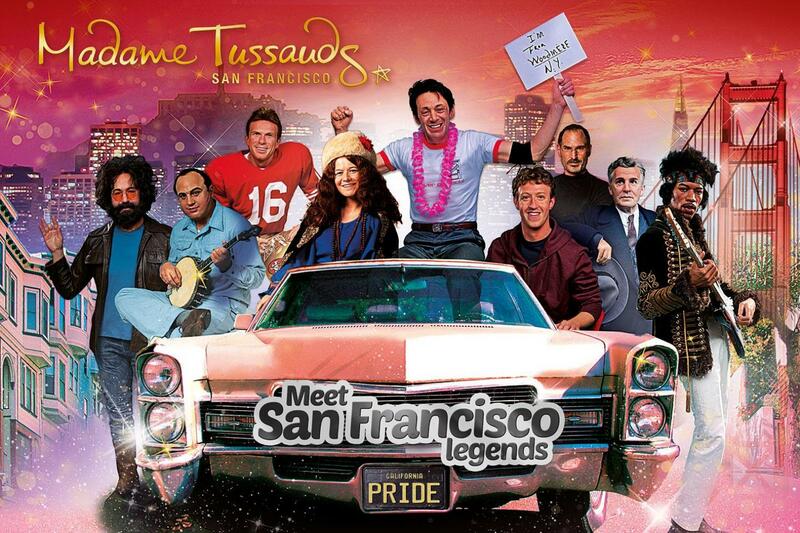 Experience San Francisco's scariest and funniest attraction! 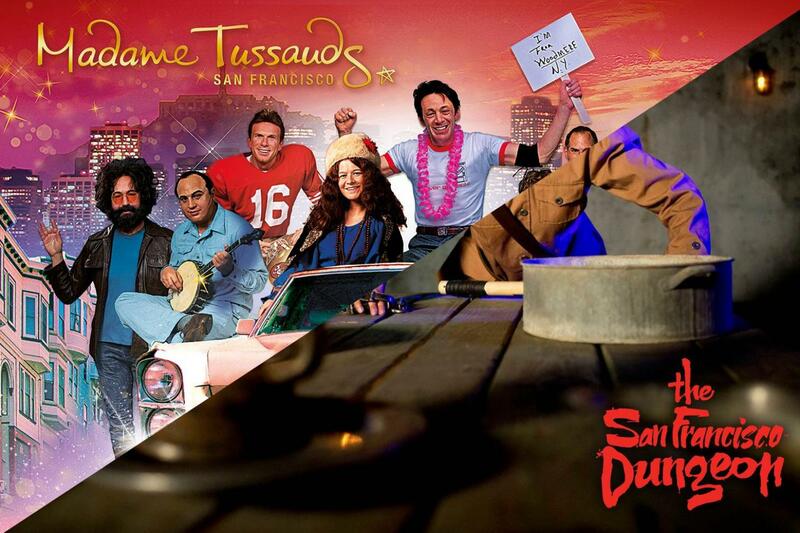 On occasion Madame Tussauds San Francisco and The Dungeon San Francisco may close early for special events or extend hours during peak periods. Please check the website for updated hours of operations and FAQs.